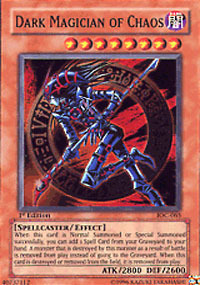 Card Text: When this card is Normal Summoned or Special Summoned, you can add 1 Spell Card from your Graveyard to your hand. 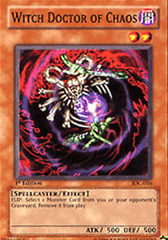 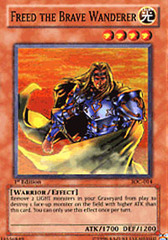 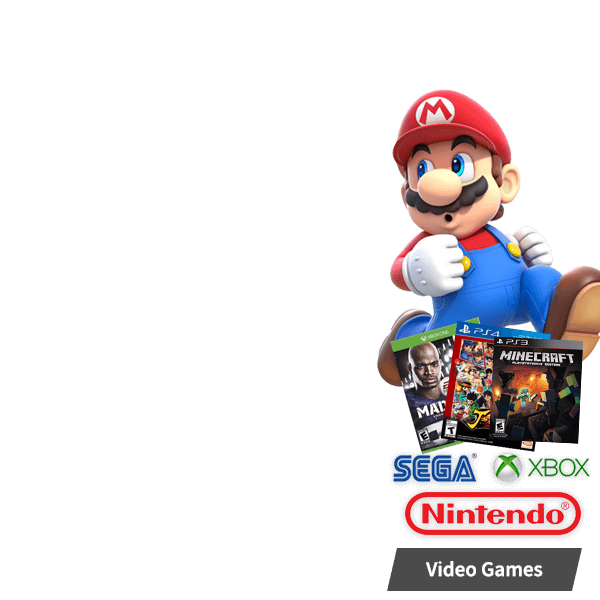 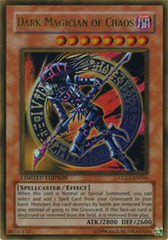 A monster that is destroyed by this monster as a result of battle is removed from play instead of going to the Graveyard. 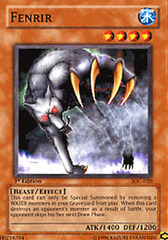 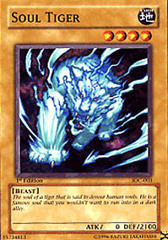 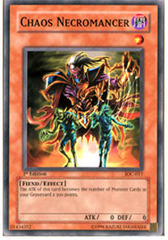 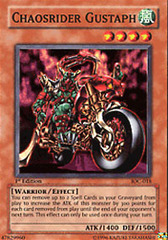 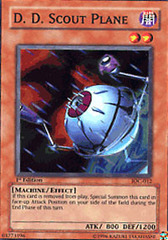 If this face-up card is destroyed or removed from the field, it is removed from play.